(September 8, 2017 – Toronto, Canada) – Worldwide content producer and distributor, Portfolio Entertainment is heading into MIPCOM with two all-new unscripted titles including the millennial reality series The Gig Guys, culinary series Fast Indian Cooking with Sapna, and an additional two seasons of the hit automotive series, Car Stories, from Joe Media Group. 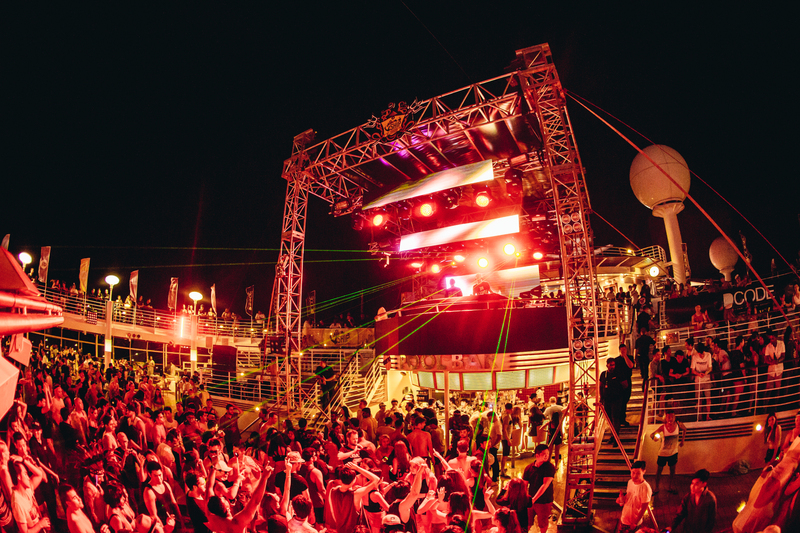 The Gig Guys (6x30’), takes you behind the scenes of an electronic music festival to experience the drama on board a cruise-liner packed with 3,000 party-goers. Portfolio has acquired the worldwide rights to the series from Wildsnapper TV. Also from Wildsnapper TV, and the newest addition to Portfolio’s cooking lineup, is Fast Indian Cooking with Sapna (6x30’). Chef Sapna Anand explores her cultural roots and shows home cooks how to effortlessly create delicious Indian Fusion dishes. Airing soon on the Asian Food Channel, Portfolio has acquired worldwide rights for the series, excluding Asia and Australia. Portfolio has also acquired Season 2 (13x30’) and Season 3 (13x30’) of Car Stories (26x30’), the fascinating and emotional series about the world’s most prized classic and exotic cars. “Portfolio keeps its finger on the pulse of what’s hot in the world of reality and lifestyle content. These new series are a testament to that, and to our focus on acquiring series that have a wide ranging appeal to international audiences. We can’t wait to bring these new titles to buyers at MIPCOM,” said Jonathan Abraham, Director of International Sales and Acquisitions, Portfolio Entertainment.